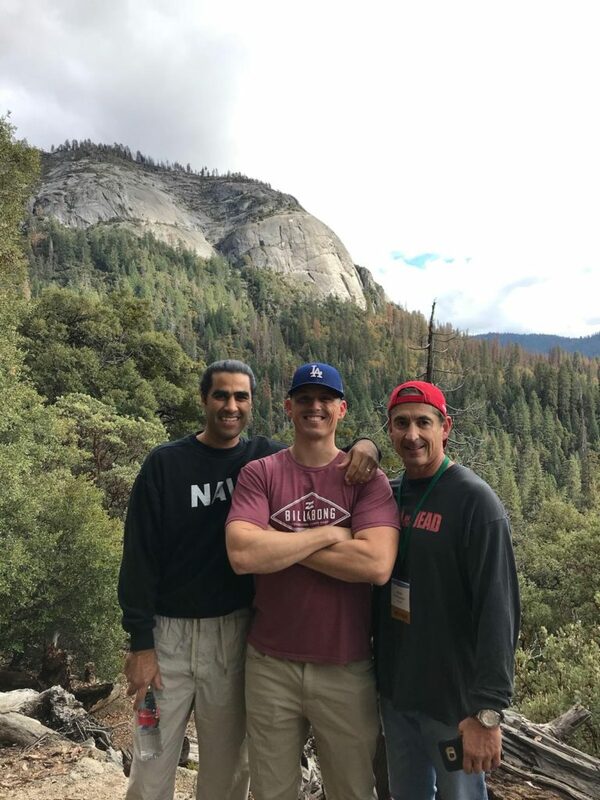 The Environmental Law Conference at Yosemite®, presented and held annually by the State Bar of California, is nationally recognized as the largest and most prestigious gathering in California of leaders in environmental, land use, and natural resources law. Terra-Petra has been proud to sponsor the Yosemite conference for the last five years. Many of the nation’s top environmental officials, lawyers, and other professionals in the spectacular setting of Yosemite, Thursday-Sunday, October 19-22, 2017 at Tenaya Lodge, Fish Camp, California (“The Gateway to Yosemite”). As an organization of environmental professionals, this annual event strives to conserve natural resources and to support their sustainable use. 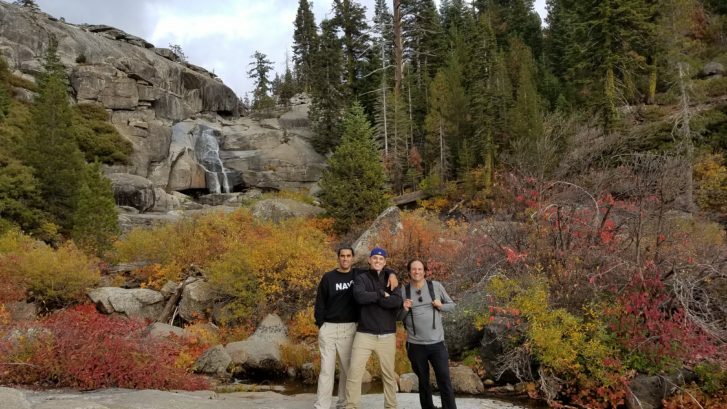 Attendees were asked to reduce carbon footprints by forming carpools or driving in energy efficient vehicles upon traveling to Yosemite. In addition, attendees were asked to sign the State Bar Eco Pledge, and review the Model Law Office Sustainability Guidelines. Additional and generous help from Environmental Law Section Advisors. The State Bar of California is an approved MCLE Providers.